And then, everybody is treated with lots of sweets. Lots and lots and lots of sweets. 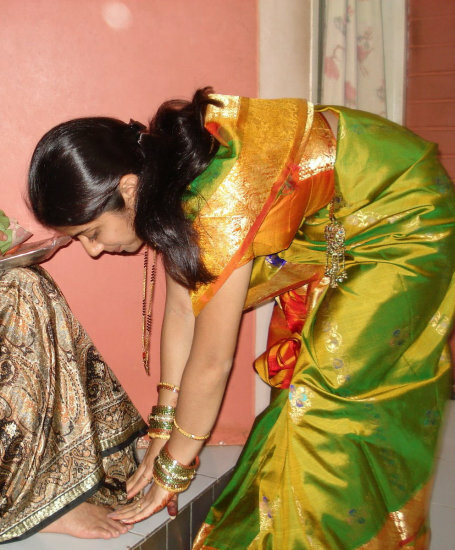 Just like the other, countless varieties of fish, meat or vegetarian dishes, and masalas and condiments and appetizers and desserts, India’s diverse geography and social customs also bring in countless types of sweets. The sweets you get in Western states of Gujarat and Maharashtra are totally different from the ones you find in Bengal, Orissa, Assam and such Eastern states. 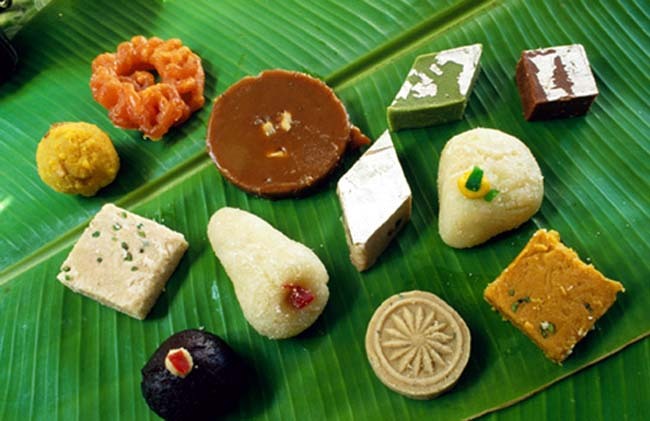 North Indian sweets from Punjab and Himachal are completely different from South Indian sweets from Tamil Nadu, Kerala and Karnataka. The names are different. The ingredients are different. The looks are different. And the tastes are obviously very different. In fact, India is so diverse that if you travel a couple of hundred miles in any direction, you come across a completely different culture — language, customs, food. Some parts of India have sweets that are mostly fried. And then some other parts have traditions of sweets made straight out of homemade cheese, and their confectionary is never fried. 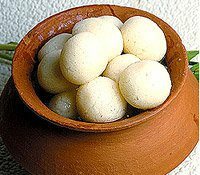 We grew up in Bengal, a place that is absolutely famous for its sweets. Of course, having come from Bengal, we are biased about the place. But you can ask any Indian — a Punjabi, a Kashmiri, a Gujarati or a Tamil — and they will say that Bengali cuisine, art and literature are very well known throughout India, and when it comes to cuisine, Bengali fish and Bengali sweets are definitely famous. 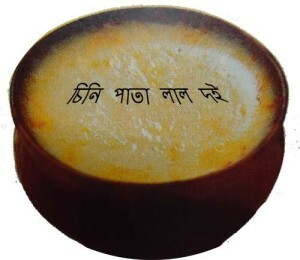 Ras Golla (Ras means sap or syrup or juice, and Golla means ball-shaped), sweet yogurt, and various types of Sandesh are perhaps some of the most well-known Bengali sweet dishes. 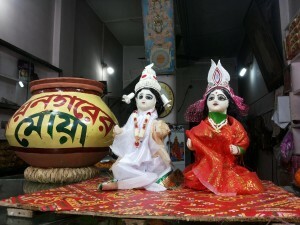 Of course, some say these are not originally from Bengal: they came from travelers from other parts of the country, and later made their names. It could be true. 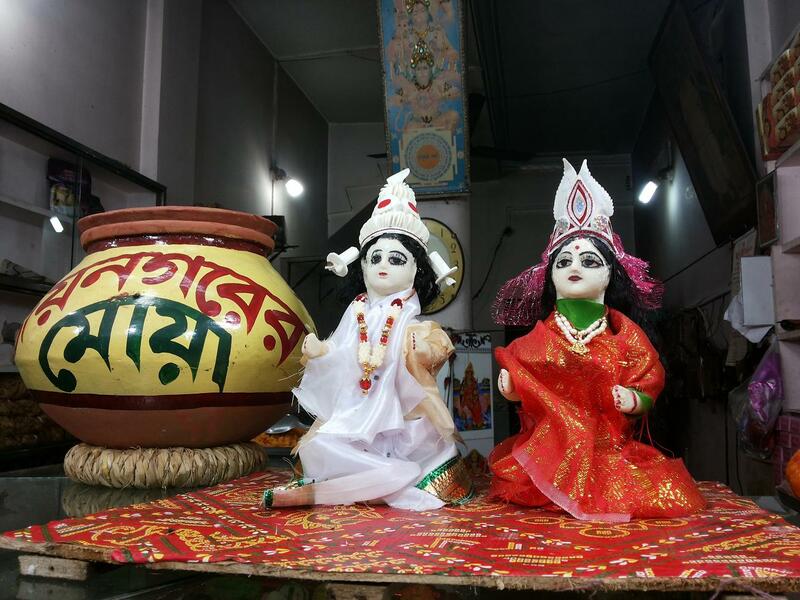 In fact, you can find two completely different classes of sweets, even today, in cities and villages of Bengal, just the same way you can find different religious practices in urban and rural areas. It’s a fascinating subject I’d invite anthropologists to look into. Here are some of the famous Bengali sweets. We can talk about sweets for a very long time. Even talking about our sweets is really sweet. Let me know if you want to taste some. 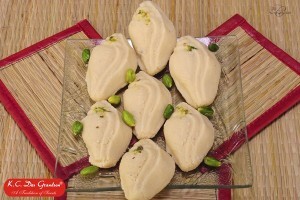 Sandesh: one of the hundreds of varieties. It says in Bengali: reddish white yogurt baked with sugar.